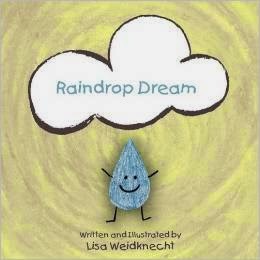 Raindrop Dream is a story that teaches perseverance and determination. 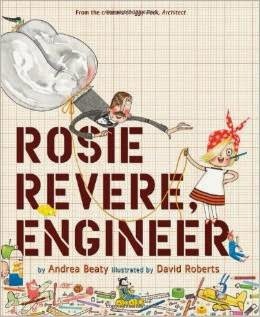 Readers will also learn concepts about weather, seasons, and the water cycle. Most importantly, children will be inspired to dream big and follow their dreams. 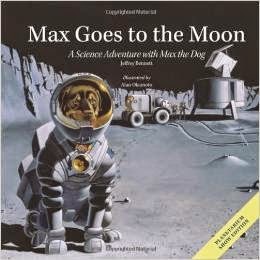 Max the Dog and a young girl named Tori take the first trip to the Moon since the Apollo era, and their trip proves so inspiring to people back on Earth that all the nations of the world come together to build a great Moon colony. From the colony, the views of Earth make everyone realize how small and precious planet Earth is. 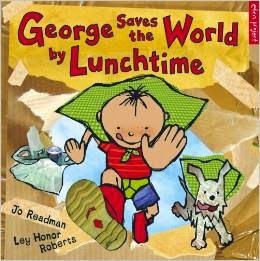 George is determined to save the world by lunchtime, but he’s not quite sure how. Grandpa suggests they start by recycling the yogurt container from his breakfast, putting his banana peel in the compost pile, and hanging the laundry to dry in the sun. A bike trip to the recycling center, charity shop, and local farmers’ market show how recycling and reusing materials—as well as using less gas and buying local produce—can really help save the world. George even gets a favorite toy fixed! 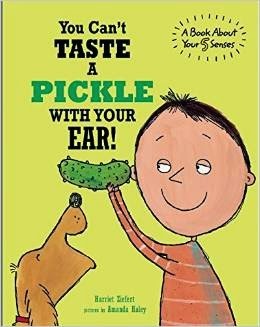 Highly original and eye-catching illustrations combine painting and photographs to draw children into the world of recycling.